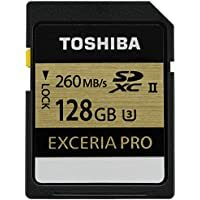 Get Toshiba Exceria Pro N101 128GB 1733x SD Memory Card from Amazon.co.uk (via Flashmemo-Uk). 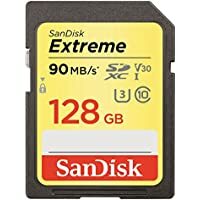 Get SanDisk Extreme 128GB Class 10 600x SDXC Memory Card from Tesco Direct. 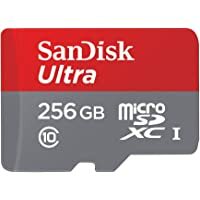 Get SanDisk Ultra 256GB UHS-I / Class 10 633x microSDXC Memory Card (Black) from eBay.co.uk (via charlieblack2017). 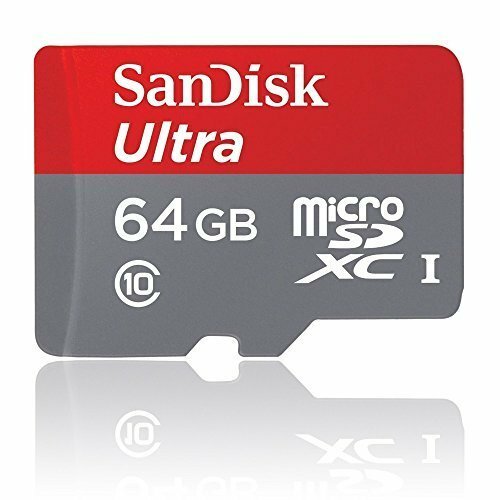 Get SanDisk Ultra 256 GB MicroSDXC UHS-I Memory Card from Amazon.co.uk. Amazon Lightning Deal! 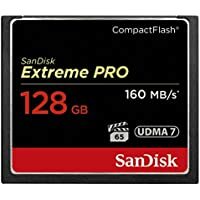 Get SanDisk Extreme Pro 128GB UDMA 7 1066x CompactFlash Memory Card from Amazon.co.uk. 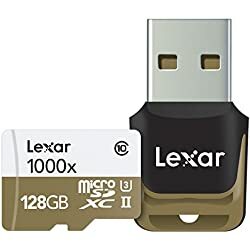 Get Lexar Professional 128GB Class 10 1000x microSDXC Memory Card from Amazon.co.uk. Get Sandisk SDSDXXG 256GB Class 10 633x SDXC Memory Card from Amazon.co.uk. Amazon Lightning Deal! 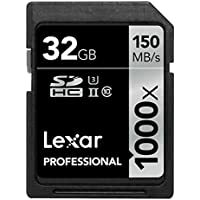 Get Lexar LSD32GCRBEU1000 32GB 1000x SDHC Memory Card from Amazon.co.uk. 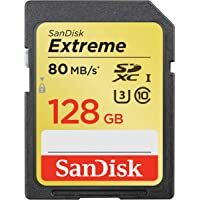 Get Sandisk SDSDXN-128G-G46 128GB 600x SDXC Memory Card from Amazon.co.uk. 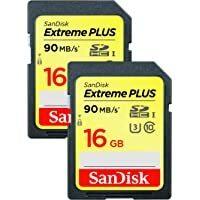 Get 2-Pack Sandisk Extreme Plus SDSDXSF-016G-GNCI2 16GB Class 10 600x SD Memory Card from Currys.co.uk. Get Sandisk Ultra performance 200GB Class 10 600x MicroSD Memory Card from Currys.co.uk. Get Lexar LXQD64GCRBEU2933 64GB 2933x CompactFlash Memory Card from eBay.co.uk (via The Phone Cen). Amazon Lightning Deal! Get Sandisk SDCFXPS-064G-X46 64GB 1066x CompactFlash Memory Card from Amazon.co.uk. 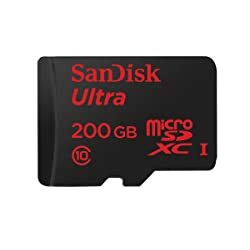 Get Sandisk SDSDQUAN 200 GB Class 10 600x microSDXC Memory Card (Black) from Amazon.co.uk. Get SanDisk SDSQUNC 64GB Class 10 533x microSDXC Memory Card with SD Adapter from Amazon.co.uk. 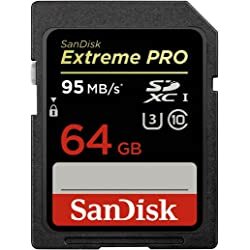 Get SanDisk Extreme PRO 64GB Class 10 633x SDXC Memory Card U3, V30 (Black) from Amazon.co.uk. 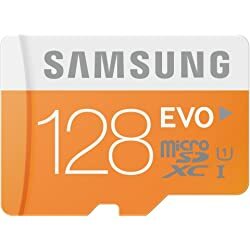 Get Samsung Evo 128GB MicroSDXC Class 10 Memory Card with SD Adapter from Amazon.co.uk. 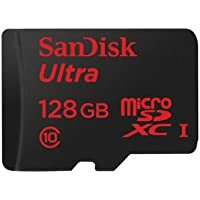 Get Sandisk SDSDUNC-128G-GZFIN 128GB Class 10 533x SDXC Memory Card from Amazon.co.uk. 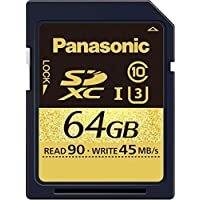 Get Panasonic RP-SDUC64GAK 64GB Class 10 600x SDHC Memory Card (Black) from FotoSENSE. 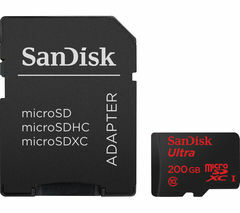 Get Sandisk SDSDQUAN 200GB Class 10 600x microSDXC Memory Card from Argos.co.uk. Get Sandisk SDSDXXG 256GB Class 10 633x SDXC Memory Card from Game Seek. Get Lexar Professional 128GB Class 10 1000x microSDXC Memory Card from eBay.co.uk (via VodafoneStore). 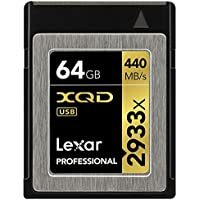 Get Lexar LXQD64GCRBEU2933 64GB 2933x CompactFlash Memory Card from Amazon.co.uk. 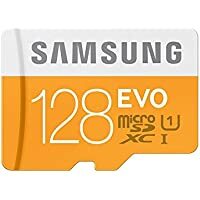 Get Samsung Evo 64GB UHS-I / U1 316x SDXC Memory Card (Orange) from Amazon.co.uk. 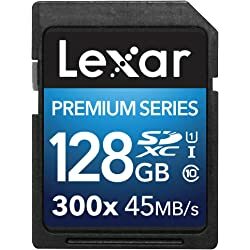 Get Lexar 2933X 128GB 2933x 2933x CompactFlash Memory Card (Black) from Amazon.co.uk. Today only, get SanDisk SDSQUNC-128G-GZFMA 128GB UHS-I / Class 10 533x microSDXC Memory Card with SD Adapter from Amazon.co.uk. 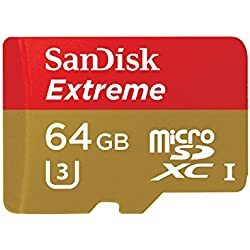 Today only, get SanDisk Extreme 64GB Class 10 600x microSDXC Memory Card (Red/Gold) from Amazon.co.uk. Super Hot! 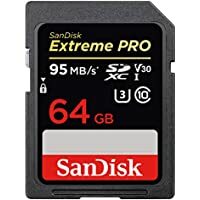 Today only, get SanDisk Extreme Pro 64GB UHS-II / U3 600x SDXC Memory Card (Black) from Amazon.co.uk. 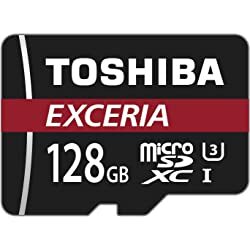 Get Toshiba Exceria 128GB UHS Class 3 / Class10 600x microSDXC Memory Card 4K card with Adapter - Black from MyMemory.co.uk. Discount : 5% via voucher "VUB5"
Price Drop! 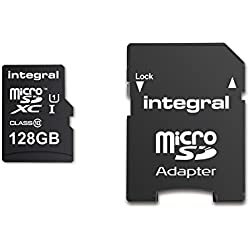 Get Integral INMSDX128G10-80SPTAB 128GB UHS-I / U1 533x SDXC Memory Card - Black from MyMemory.co.uk. 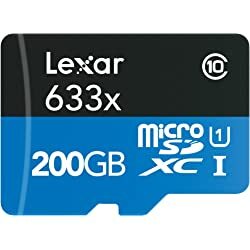 Get Lexar LSD128BBEU300 128GB UHS-I / Class 10 300x SDXC Memory Card from Amazon.co.uk (via MyMemory). Amazon Lightning Deal! Get SanDisk Extreme 64GB Class 10 600x microSDXC Memory Card with SD Adapter from Amazon.co.uk. 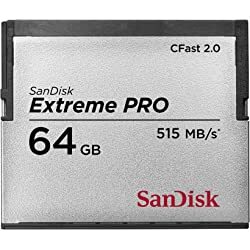 Get SanDisk SDCFSP-064G-G46B 64GB 3433x Extreme Pro CFast 2.0 Memory Card from Amazon.co.uk. Amazon Lightning Deal! Amazon Prime members only! 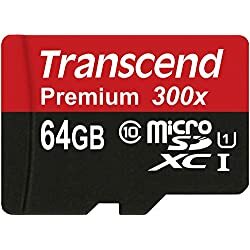 Get Transcend TS64GUSDU1E 64GB Class 10 microSDXC Memory Card - Black from Amazon.co.uk. 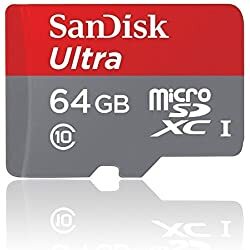 Today only, get SanDisk SDSQUNC 64GB Class 10 533x microSDXC Memory Card with SD Adapter from Amazon.co.uk. 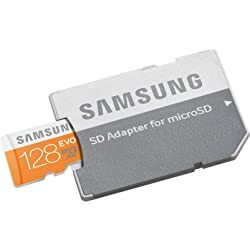 Get Samsung MB-MP128DA 128GB UHS-I / Class 10 316x SDXC Memory Card from MyMemory.co.uk. 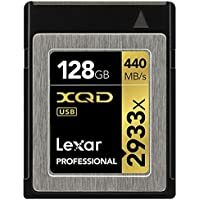 Get Lexar Professional 128GB UHS-II / U3 1000x microSDXC Memory Card from Amazon.co.uk. Amazon Lightning Deal! 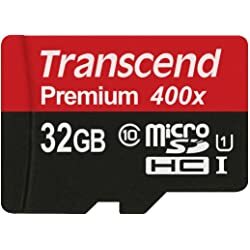 Get Transcend TS32GUSDCU1 32GB Class 10 MicroSDHC Memory Card Without Adapter from Amazon.co.uk. Get Lexar LSD256CRBEU1000 256GB UHS-I / U3 1000x SDXC Memory Card from Amazon.co.uk. Super Hot! 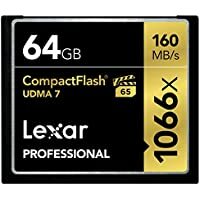 Get Lexar LCF64GCRBEU1066 64GB 1066x CompactFlash Memory Card from Amazon.co.uk. Get Integral INMSDX128G10-80SPTAB 128GB UHS-I / U1 533x SDXC Memory Card - Black from MyMemory.co.uk. 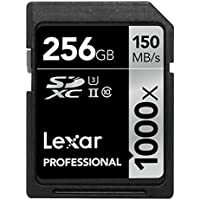 Get Lexar LSD128BBEU300 128GB SDXC Class 10 Memory Card from Amazon.co.uk (via MyMemory). 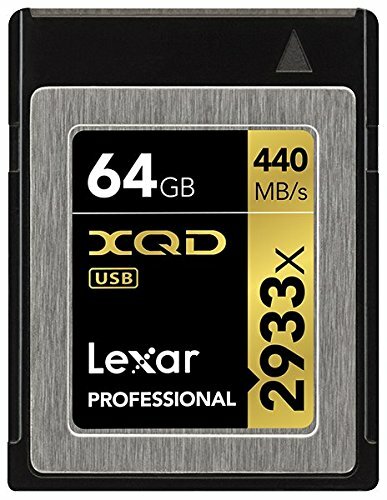 Get Lexar Professional 633x 64GB Class 10 UHS-I 633x SDXC Memory Card - Black from MyMemory.co.uk. Get SanDisk SDCFSP-064G-G46B 64GB 3433x Extreme Pro CFast 2.0 Memory Card from MyMemory.co.uk. Amazon Lightning Deal! 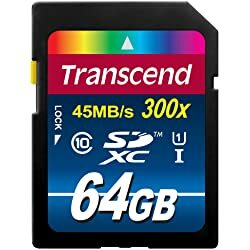 Get Transcend TS64GSDU1E 64GB Class 10 300x SDXC Memory Card from Amazon.co.uk. 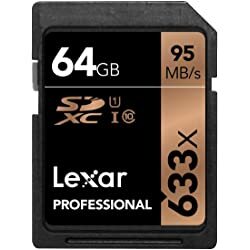 Get Lexar Professional 633x 64GB Class 10 UHS-I 633x SDXC Memory Card - Black from Amazon.co.uk. Get Samsung Evo MB-MP64DAEU 64GB microSDXC UHS-I Memory Card with SD Adapter from Amazon.co.uk. Get Sandisk 64GB Extreme Pro UHS-3 SDXC Memory Card from Amazon.co.uk. 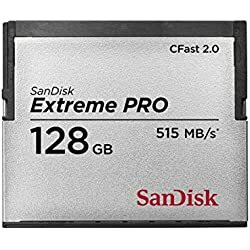 Get SanDisk SDCFSP-128G-G46B Extreme PRO 128GB CFast 2.0 Memory Card from Jessops. 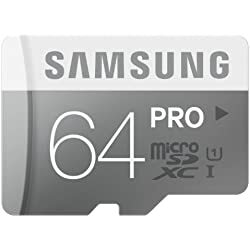 Get Samsung MB-MG64DEU 64GB Pro MicroSDXC Class 10 Memory Card from Amazon.co.uk. Super Hot! Get Panasonic RP-SDUC64GAK 64GB UHS Speed Class 10 SDXC Card from FotoSENSE. Get Samsung Evo 128GB Micro SDXC Card with Adapter from MyMemory.co.uk. Super Hot! 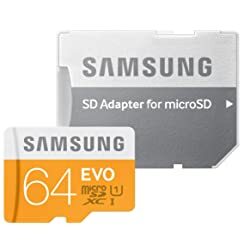 Get Samsung Evo MB-MP64DAEU 64GB microSDXC UHS-I Memory Card with SD Adapter from Amazon.co.uk. 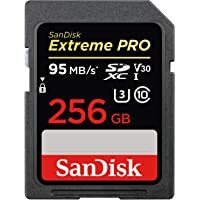 Get SanDisk SDCFSP-064G-G46B 64 GB Extreme Pro CFast 2.0 Memory Card - Black/Gray from MyMemory.co.uk. Get Lexar LXQD64GCRBEU2933 64GB 2933X CompactFlash Card from Amazon.co.uk. Amazon Lightning Deal! Amazon Prime members only! Get Lexar Professional 200GB microSDXC Flash Memory Card with USB 3.0 Adapter from Amazon.co.uk. Amazon Prime members only! Today only, get SanDisk SDSQUNC 64GB microSDXC Class 10 Memory Card + SD Adapter from Amazon.co.uk. 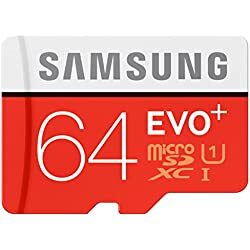 Get Samsung 64GB EVO Plus MicroSDXC UHS-I Class 10 Memory Card with SD Adapter from Amazon.co.uk. Amazon Prime members only! Today only, get SanDisk SDSDQUAN-200G-G4A 200GB Ultra Micro SDXC Class 10 Memory Card from Amazon.co.uk. Amazon Lightning Deal! 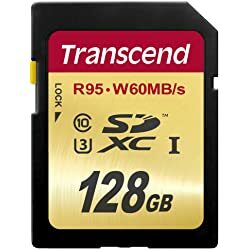 Get Transcend TS128GSDU3 128GB Ultimate SDXC UHS Class 3 Memory Card from Amazon.co.uk.